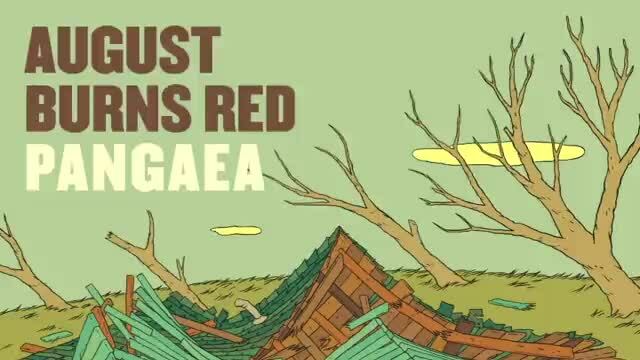 They look like clean-cut suburban kids, but when August Burns Red plug in to play, they unleash a precise, powerfully emotional metalcore onslaught that has won them a loyal following among fans of adventurous hard rock. 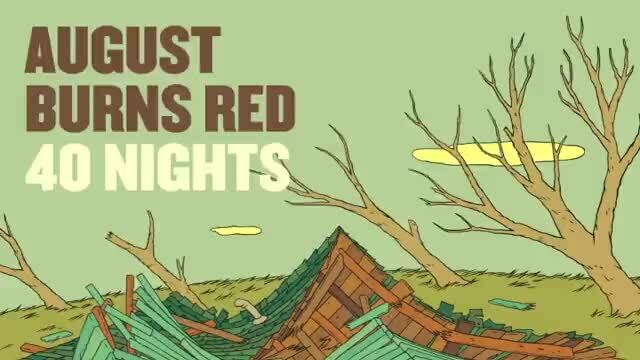 August Burns Red was formed in Lancaster, PA, in 2003, and took their name from a local news story in which a troubled teenage girl set fire to a pet dog belonging to her former boyfriend. Featuring vocalist Jon Hershey, guitarists J.B. Brubaker and Brent Rambler, bassist Jordan Tuscan, and drummer Matt Greiner, the group recorded their first demo in 2004, when some of the members were still in high school; later that year, a local independent label, CI Records, released the group's first EP, Looks Fragile After All. 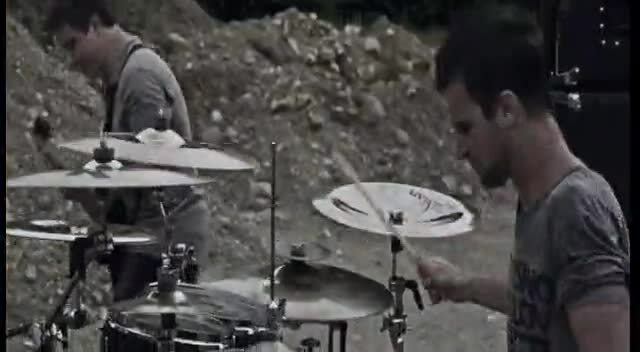 Steady touring and positive response to the EP led to the group being signed to noted Christian metal label Solid State Records, who released August Burns Red's first full-length album, Thrill Seeker, in the fall of 2005. Thrill Seeker also marked the recording debut for vocalist Josh McManness, who replaced the departing Jon Hershey. 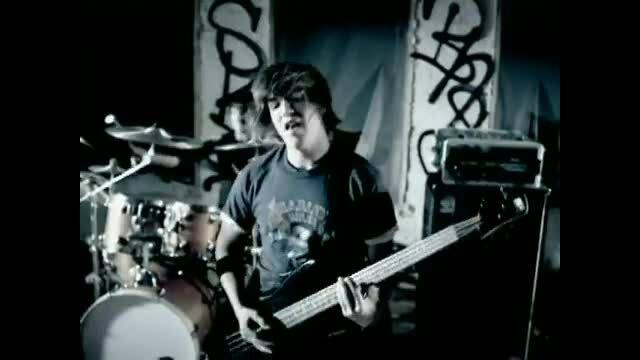 McManness's stay with August Burns Red proved to be short, and when their second album, Messengers, reached stores in June 2007, the group had yet another lead singer, Jake Luhrs; Messengers marked the first time that the full band collaborated on lyrics as well as music for the album's 11 songs. Not long after Messengers was released, CI Records reissued Looks Fragile After All in a special edition with new cover artwork and a bonus DVD. Another look at the session for the album, Lost Messengers: The Outtakes, appeared from Solid State in 2009, along with a new studio project, Constellations. The band toured heavily before settling into the studio the following year with producer Jason Suecof. In 2011, August Burns Red released their fourth studio album, Leveler. Watch august burns red music videos free online! Godtube.com also provides videos with august burns red lyrics, singles, album information and reviews. Whether you're looking for an inspirational and encouraging song for your quiet time with God or an upbeat song to praise Jesus, Godtube.com offers the largest online database of Christian music artists!